My boss recently mentioned that she wants us to tip out cooks. Most of the employees are part time, so we don’t make much. We all share the tips but now have to give 12% to the cooks? As someone who has come up through the back of the house, I can fully appreciate your employer’s gesture. Many people, perhaps most vocally the Restaurant Opportunities Centers United, have pointed out the wage disparity between the front and back of house. In many cases, back-of-house employees put in more hours and take home less pay than tipped colleagues. On its surface, cutting cooks in on the tip pool can seem like an easy way to address this disparity without necessitating that the restaurant raise wages and add to its labor costs. Unfortunately, even in states that do not allow tip credits and everyone is paid full minimum wage or higher (Texas is not among them), the practice is controversial, though it is still making its way through the courts. 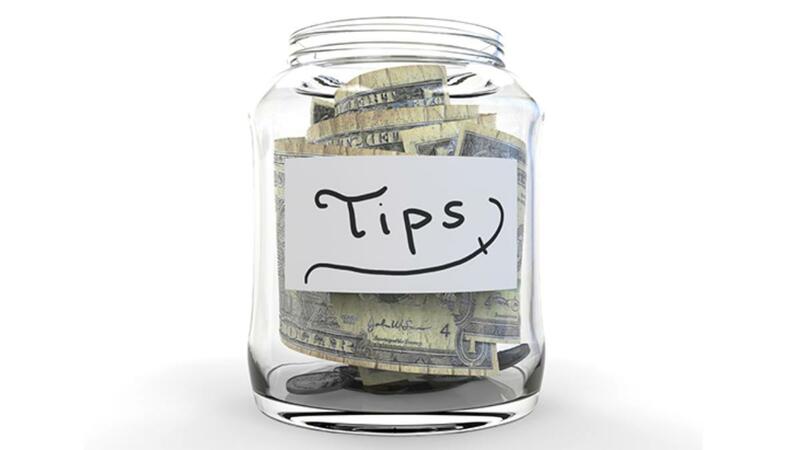 Officially, the guidelines state that tip pools are restricted to customarily tipped employees—no management or nontipped employees like cooks. “Tipped employees are those who customarily and regularly receive more than $30 per month in tips.” This week’s big news is that some Johnny Rockets restaurants in the Washington, D.C., area settled with their servers for over half a million dollars for an invalid tip pool—they were including cooks and dishwashers in the pool. Without knowing the details of your situation, it seems likely that this is a case of good intentions gone astray. Your best bet is to align policies with those recommended by your restaurant association and attorney. More on tip pooling rules here.